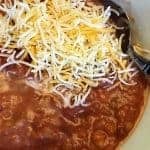 This recipe for Slow Cooker Vegetarian Chili is my new go-to when the family wants some comfort food! It’s the perfect combination of soup and stew, using red lentils instead of rice for fiber. Have I mentioned how amazingly EASY this healthy recipe is to put together and let simmer all day in your crockpot or slow cooker? So last weekend we had a huge storm and the power went out. 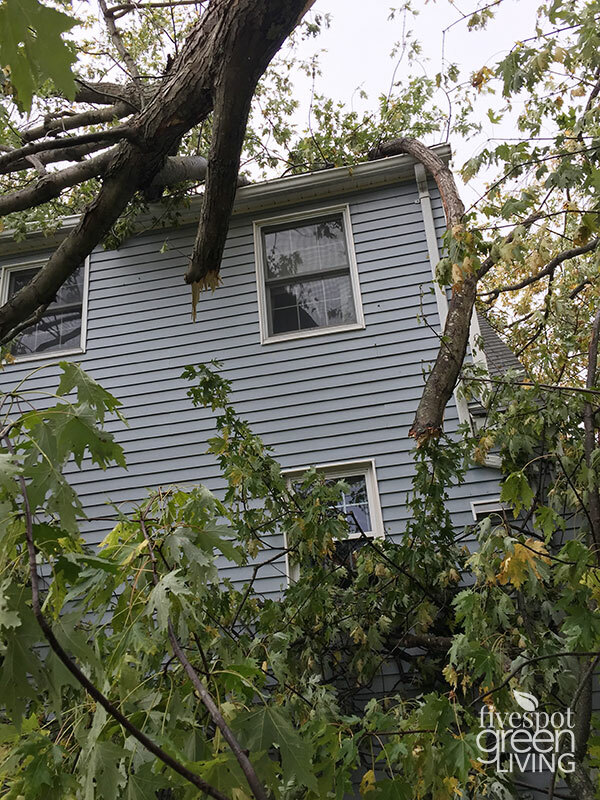 I was so scared a tree was going to come through the bedroom window. Thank goodness that didn’t happen to us but some large trees did come down on some houses and in roads. Thank God nobody was hurt at my friend’s house. It’s like the tree hit the entire house but left her child’s window intact. So almost the entire town is without power and because of that there is no school. For TWO days! And it’s not even winter. Help. Me. We just happened to move into a house last year that had a generator installed already and I am sooooo thankful to that. Having the kids home for two days with nothing to do is hard enough but with no power? I can’t imagine. 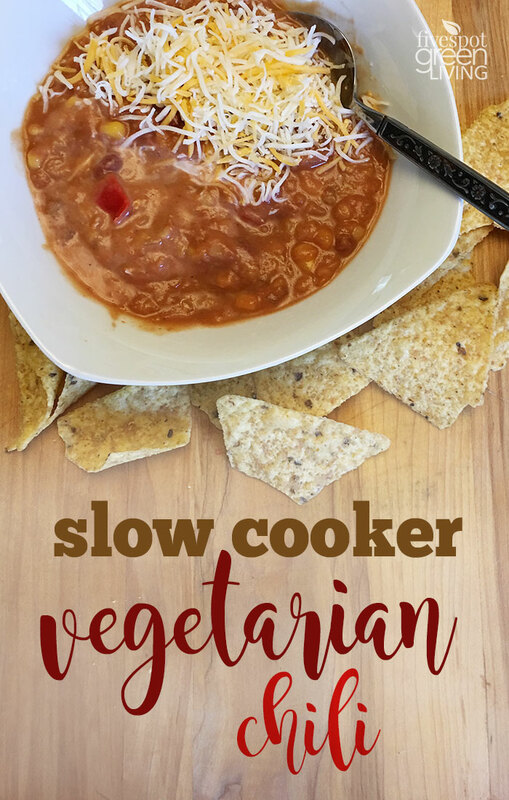 Yesterday I decided to whip up this Slow Cooker Vegetarian Chili Recipe because my kids love it. They have no idea whatsoever that there are red lentils in it! Red lentils and LOTs of beans. I like to add vegetarian refried beans to give it a creamy texture and more nutrients. This recipe could easily be vegan, just by omitting the shredded cheese and sour cream on top! Mind you, this is NOT Veggie Chili, but Vegetarian Chili. What is the difference you ask? Veggie chili has squash in it. 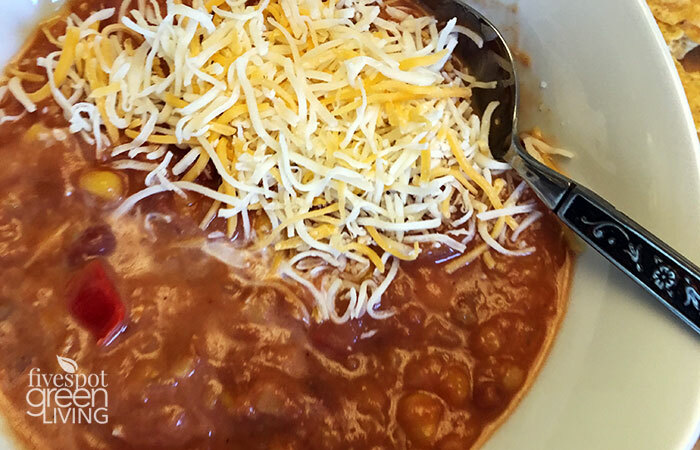 This chili is based more on beans and red lentils. 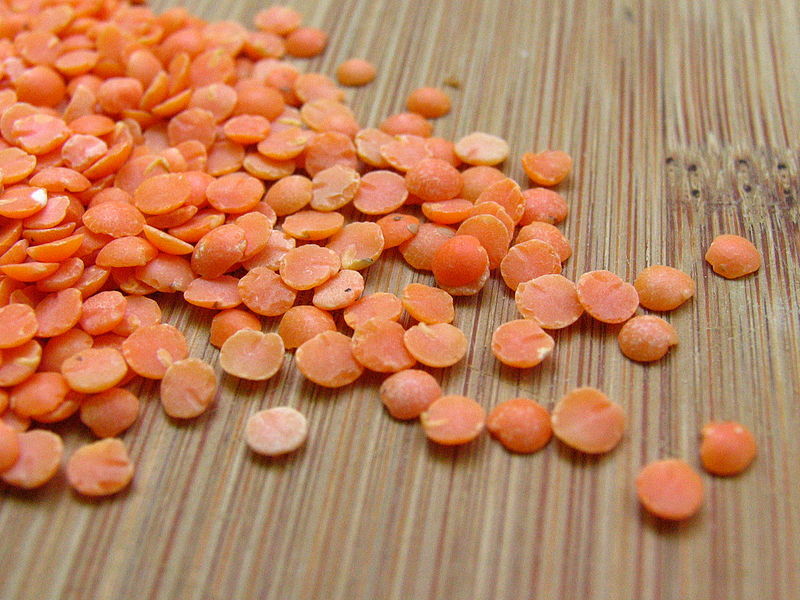 We all know how healthy beans are for our bodies, but what do you know about red lentils? Here are some health benefits of red lentils from Mind Body Green. 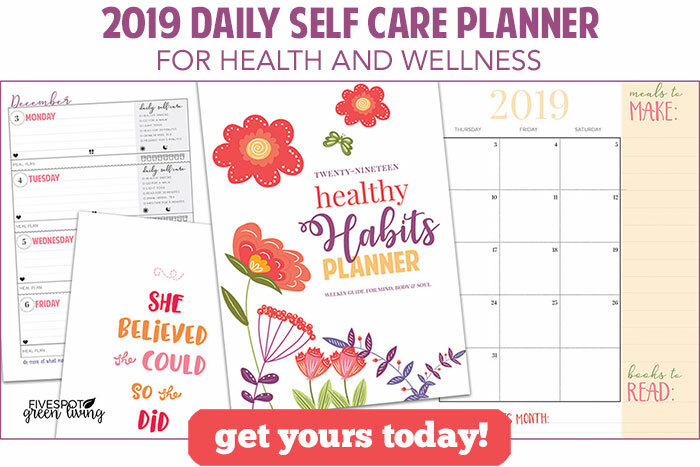 Go check out the detailed list at their site! 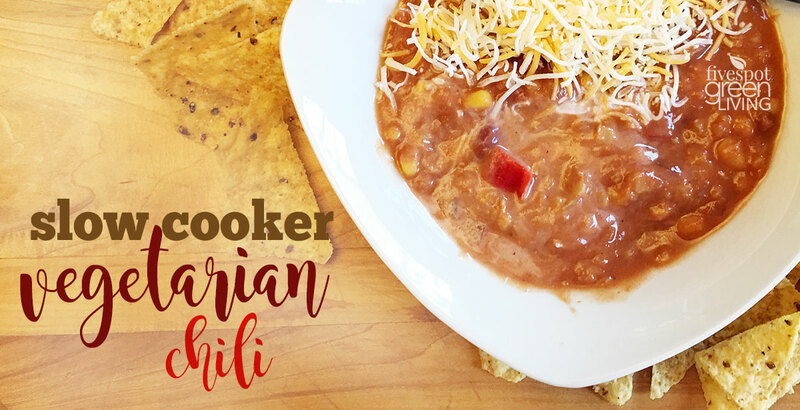 This easy slow cooker vegetarian chili is one of the best comfort foods to eat on the regular. 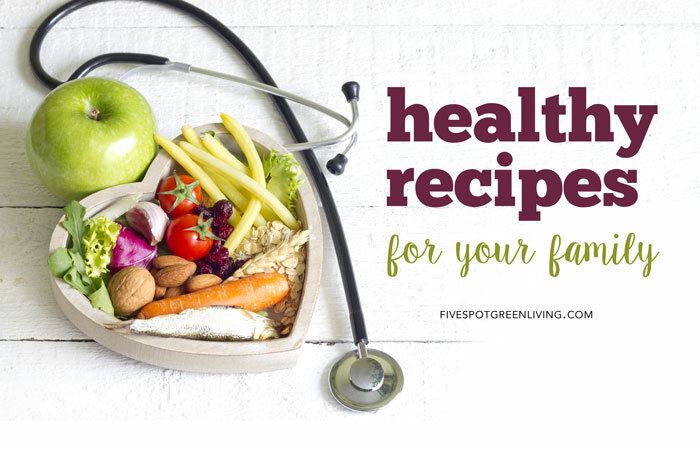 It's loaded with nutrients and lacking in fat! First chop your veggies and add to pot. Then add beans, sauce, salsa and seasonings. Cook on low for 5-6 hours, until dried lentils are cooked through and veggies are tender. Feel free to add some 1/2 and 1/2 to the soup once it's cooked, or simply add sour cream to your serving! We also eat it with shredded cheese and tortilla chips. I love lentils – Thanks for sharing at the What’s for Dinner Party! We had the same storm! It was scary. Glad to hear that your neighbors are ok. 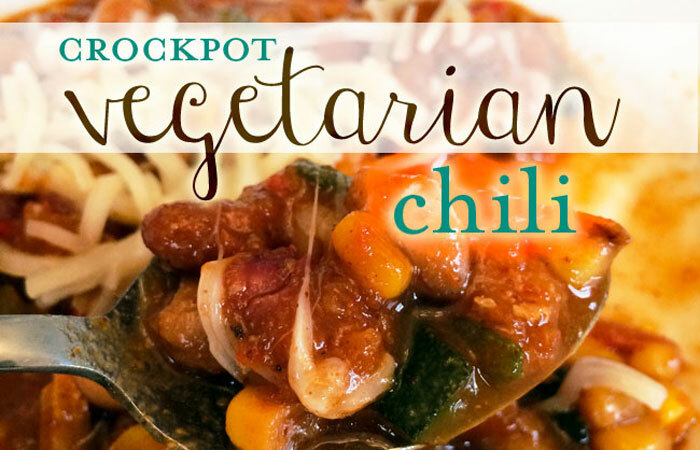 Your Vegetarian Chili looks delicious! Your post is awesome and thanks so much for sharing it with us at Full Plate Thursday. Hope you have a great week and come back to see us real soon!